One of my new favorite obsessions is using Jenga in the classroom to review and spiral concepts. Over the past year or so, I have been creating several games that are perfect if you want to incorporate Jenga in your classroom and they are all free! 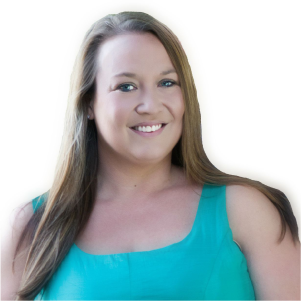 On this post, I will share brief descriptions and links to each one. Note: For most of the games, you will need the colored Jenga blocks. I purchase the colored blocks from Amazon that can be found by clicking here. 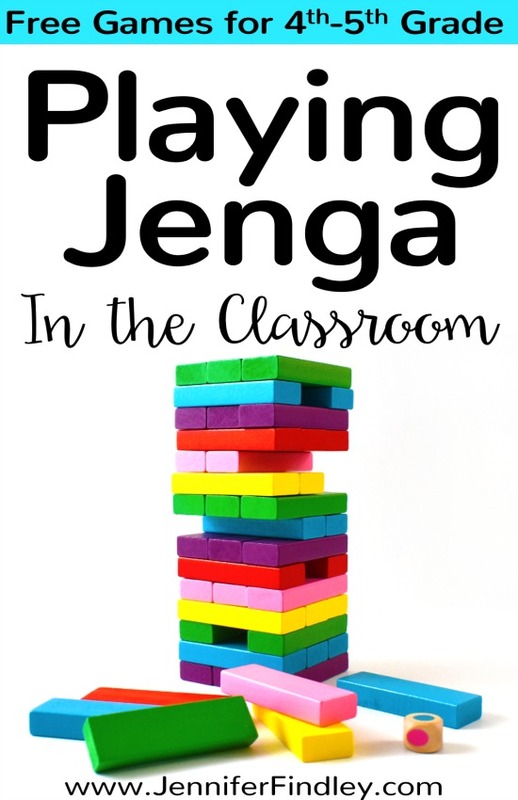 Your students will love this getting to know you activity using Jenga! 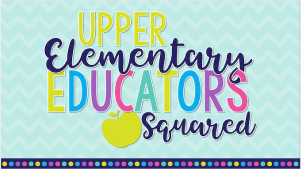 Such a fun back to school activity to help students get to know more about their classmates. Click here to read more and grab the directions page. Make test prep a hands-on activity by incorporating Jenga into the mix. 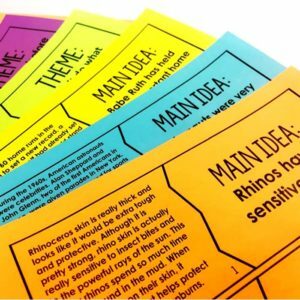 Learn how to use this kid-friendly game to help your students review! This version works with any questions and any color blocks, including uncolored ones. Click here to get the directions, tips for management, and implementation tricks for using Jenga as a test prep game. Make decimal review fun by turning it into a game. This Jenga decimals game (available in 4th and 5th grade versions) will help your students review with a fun hands-on approach. 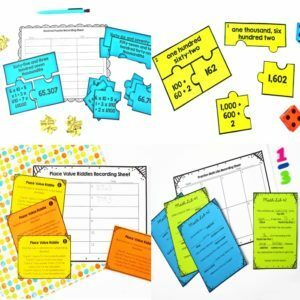 Grab the decimal review game printables here. 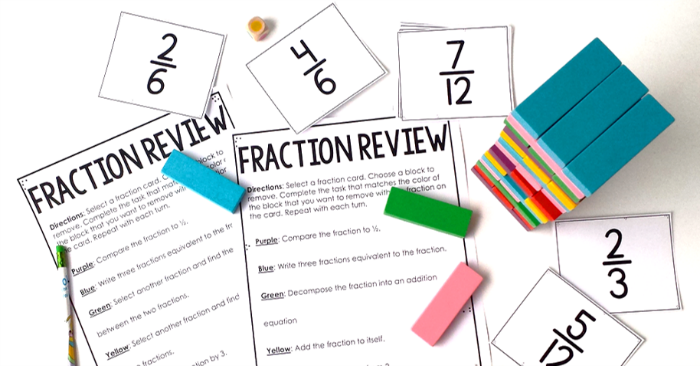 Fractions can be tricky to master, but these Jenga fraction games makes it easier and fun for the students. 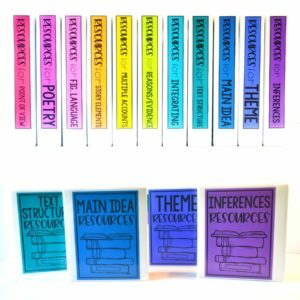 Click here to read more about the fractions Jenga review and grab the printables for 4th and 5th grade. 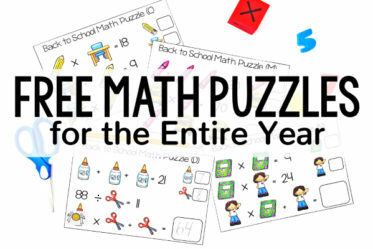 Want to review whole number skills in an engaging way? 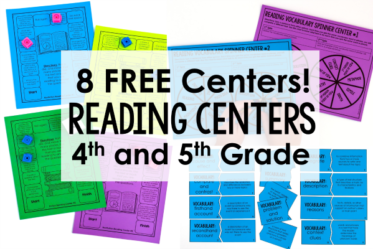 Click here to read about and download the FREE whole number Jenga games for 3rd-5th grade. The games review a variety of skills from adding and subtracting to writing and comparing whole numbers. Turn tedious multiplication and division review into a game with the help of Jenga blocks! 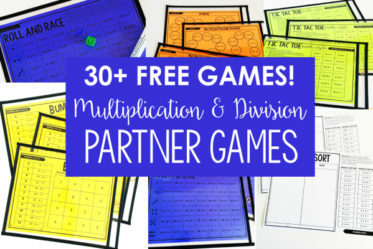 With three different ways to play, these multiplication and division game can be used with 4th and 5th graders. Click here to check out the Jenga multiplication and division games. Help your students remember 2-D shapes using Jenga! 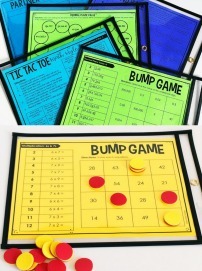 This game is great for beginning of the year review for 5th graders or test prep review for 4th graders. Click here to check out! 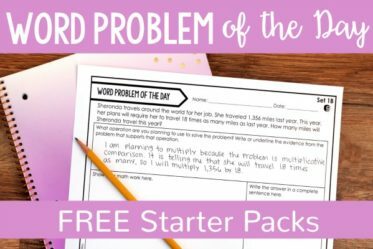 Help your students remember the difference between factors and multiples and practice generating them with this free game. Click here to read more and grab the printables. Jenga isn’t just for math review games! 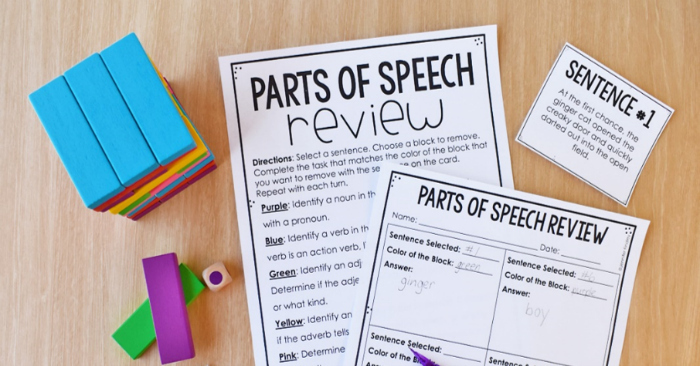 In fact, this Jenga Parts of Speech Review Game is a student favorite and one that can be pulled out over and over again throughout the school year. 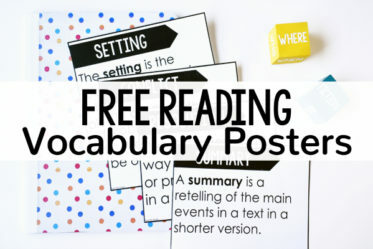 Click here to read more and grab all the free printables including 30 ready-to-go sentence cards! What do you think about using Jenga in the classroom? Is this something you do already? Let me know in the comments! I have used Jenga for Chemical equations review with my Grade 10 students and they absolutely love it. Do you have more than one set of the Jenga blocks? Do students work in small groups or whole class?